Barska® 10-25x42mm Battalion Monocular puts surprising clarity in the palm of your hand. 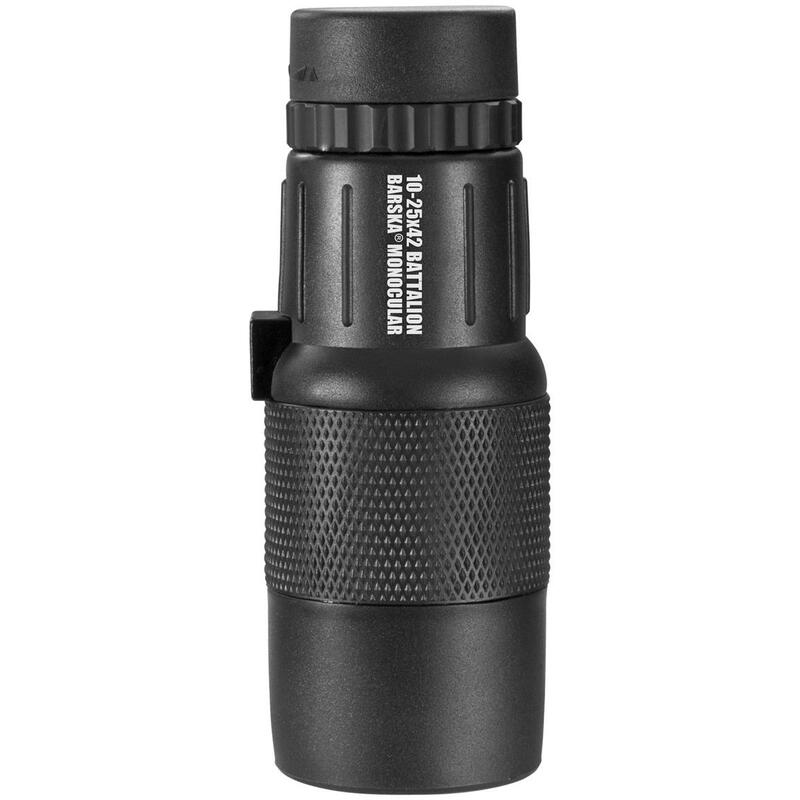 Compact, easy-carrying magnification! Get the most out of your nature-watching, sporting events and more. Zoom in from 10X to 25X and catch the action and it was meant to be seen. 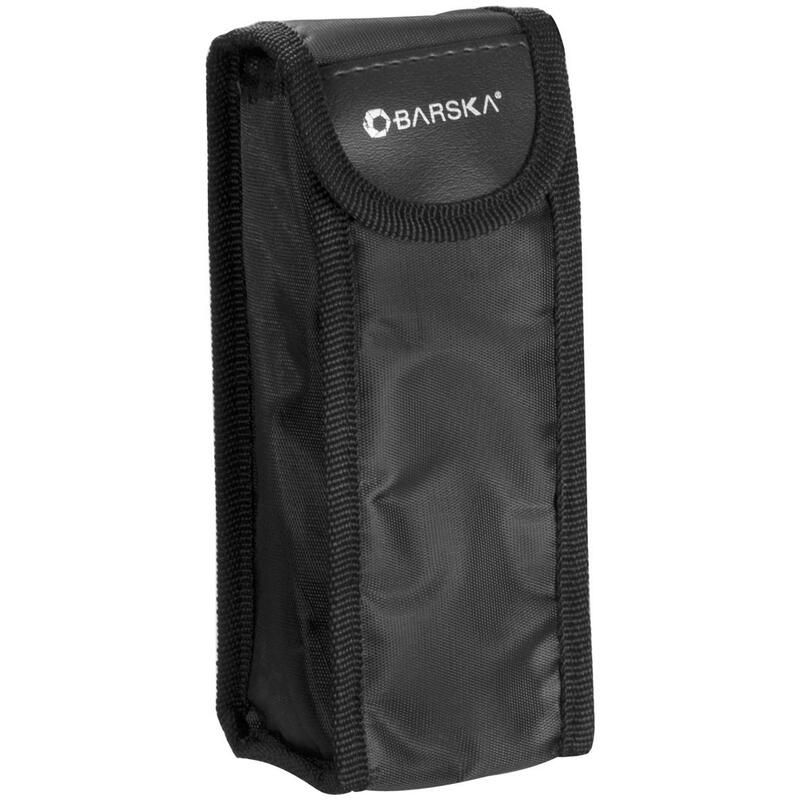 This Barska® Monocular easily fits into any day pack or ruck sack. Rugged, water-resistant construction ensures you maintain your view even in real outdoor conditions. Rugged, water-resistant construction. Includes carrying case. 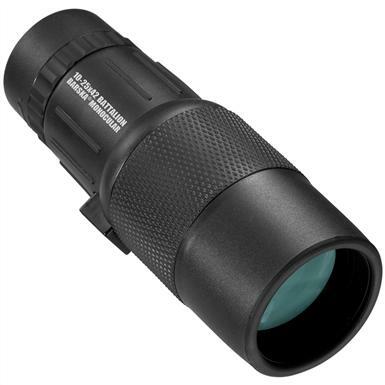 Barska 10-25x42mm Battalion Monocular is rated 4.0 out of 5 by 1. Rated 4 out of 5 by Fearlessfos3 from about time!! 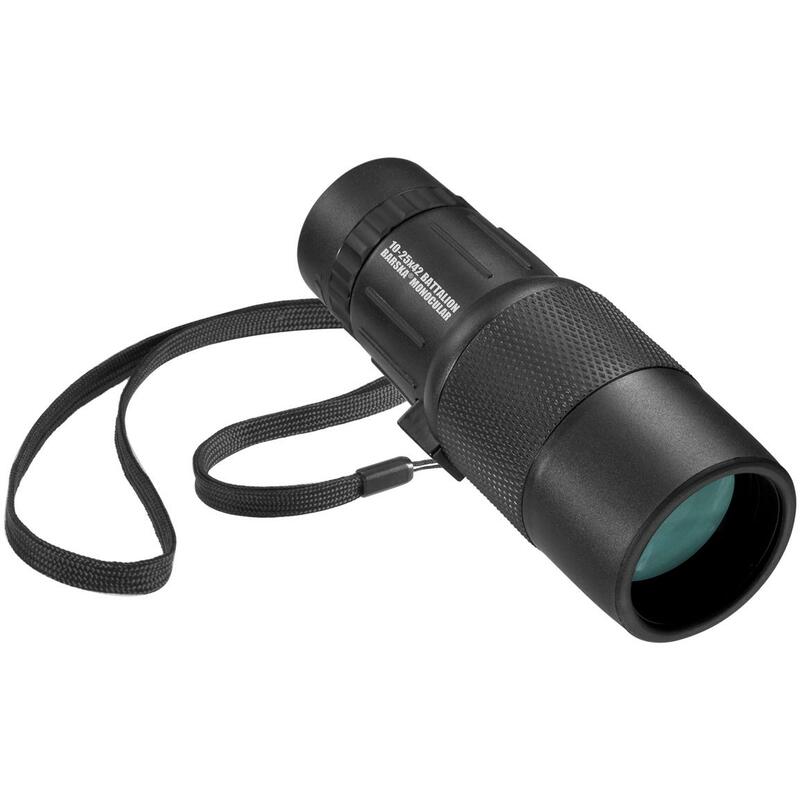 Finally an adjustable magnification on a monocular at a decent price! works great so far. have not had it out hunting yet, but works great on the patio viewing the local wildlife here on the St. Joe river in Idaho. For those of us with a bad eye or laser surgery that had one eye done for distance and one for reading - it's great! Loaded with smart features, including HD recording! Night vision with recording at an affordable price. Seek and see clearer heat signatures with Helion.